Williams took time out of his broadcast last night to set the record straight, explaining that when Seidel lost communication with the station during a live report from a winter storm in North Carolina, he took his gloves off and dialed his phone. 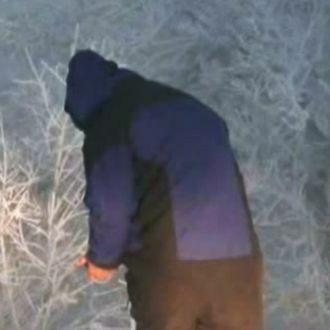 He did not, as some places report, “write his name in the snow” in urine. Thanks for letting us know, Bri.